As search engines are better able to separate high quality content from low, marketers must stop chasing the algorithm and optimize content for the user. Search engines have continually updated their algorithms to better understand and deliver what people are seeking. They have also worked to better identify and separate the high-quality content from the low-quality so they are able to provide users with the information that will best serve their needs. As search engines have become better at predicting which pages will be the most useful, customers have also begun to realize that they have the right to expect relevant and valuable material. The industry has evolved to the point where if you want to appeal to the modern audiences, you must design content that focuses on these customers rather than the search engines. When your primary intention is to create highly engaging material that people can appreciate and learn from, you will succeed both in attracting your ideal customers and in ranking well with the search engines. Marketers no longer chase the algorithm, they optimize content for the user. Want to get more out of live streaming your event? Here’s how to stream Google Hangouts on Air to YouTube and how you can use this to get more exposure. There are many webinar and video chat tools available. They offer the possibility for greater communication, but can also be quite confusing. YouTube and Google Hangouts on Air eliminate the confusion and offer the additional benefit of recording your event while showing it in multiple places at once. 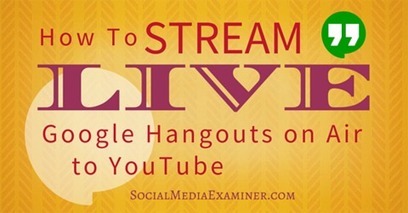 Read on and discover how to stream your next Google Hangout on Air to YouTube. 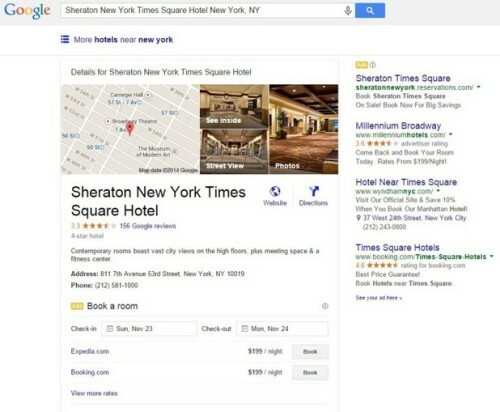 Is Spending on Google Ads The Key Strategy To Slow Down Booking.com’s Growth? These are the Top 10 Travel advertisers based on Paid Search impressions generated from January through April this year. 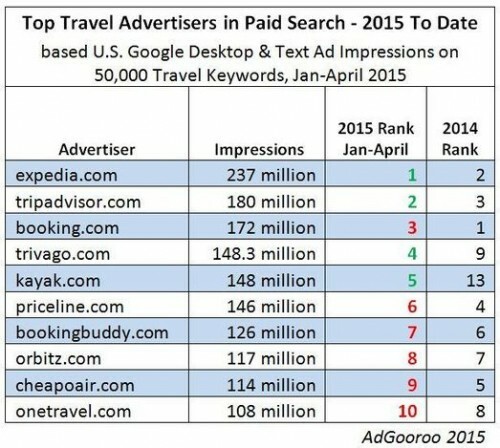 So far, Expedia.com leads all advertisers, taking the top spot from Booking.com, which fell to #3. Notably, Trivago.com has jumped to the #4 position from #9 in 2014 and Kayak.com has broken back into the Top 10 at the #5 position. 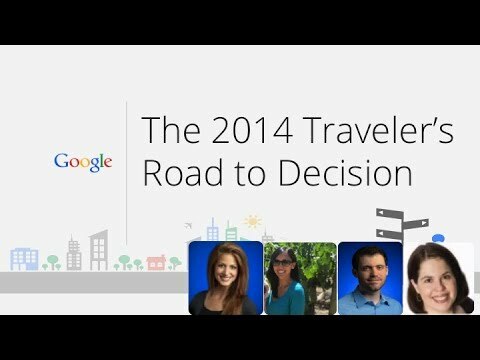 TripAdvisor.com moved up one position to #2 in the first four months of 2015, while the remaining advertisers all fell in the ranking and Hotels.com fell out of the Top 10 ranking. 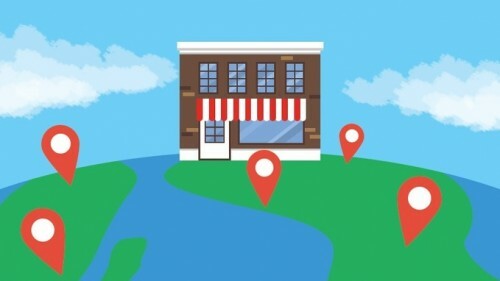 A comprehensive guide for ranking well in local search when you are managing multiple business locations. 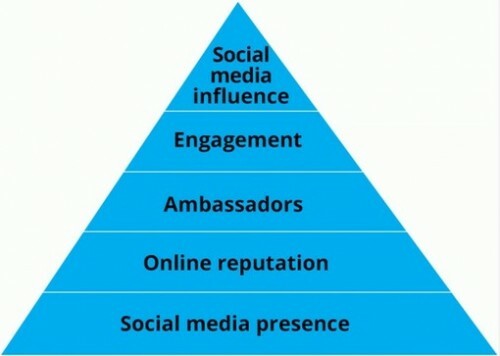 Most of these best practices are both good for single and multi-location businesses. 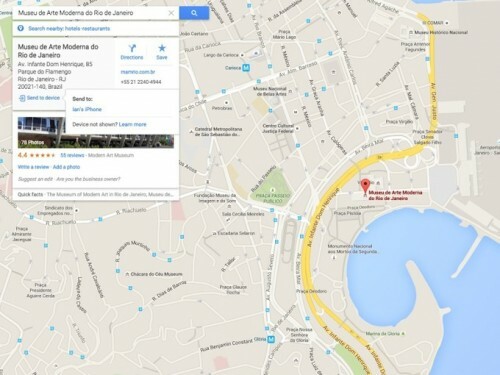 How did Pigeon impact local business websites? 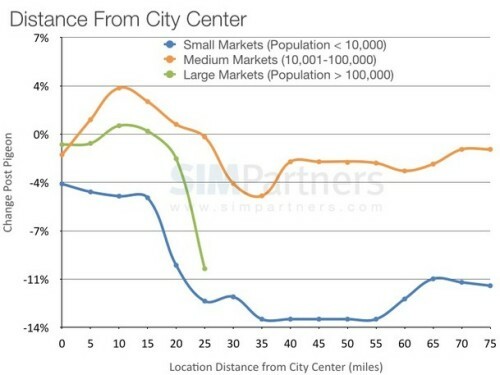 Contributor Adam Dorfman shares his data and insights. Though it’s already helping a lot of people save time and simplify their days, there’s also potential for voice search to do a lot more in the future. 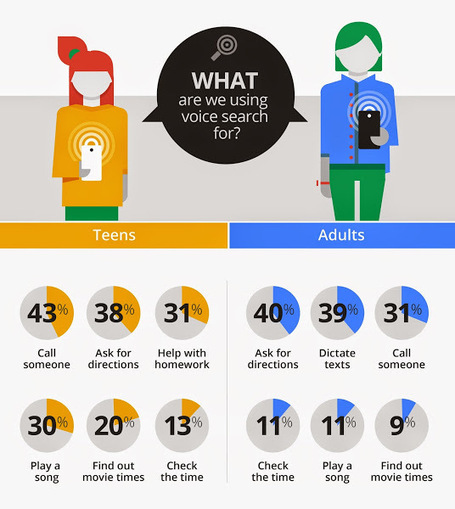 An example: 45% of teens—and 36% of adults!—wish they could place a pizza delivery order using voice search on their mobile device.